Do you own a Windows PC? Purchased a new laptop this season? New to Windows 10? Want to learn some quick tricks that will come handy whenever you are working with Windows 10? Then look no further, you have come to the perfect place to find a bunch of tips and tricks meant specifically for Microsoft Windows OS. And some of them, if not all, might be completely new to you, especially if you are a newbie. So it is 2019! As the years are passing, we are becoming more and more digital. There are loads of data to process and we have less time in our hands. So, it’s better to keep a few Windows tricks handy especially if you have just upgraded From Windows 7, 8 or XP to the latest Windows 10. The latest Windows 10 comes with quick shortcuts and time-saving features that rank it higher than its superiors and other operating systems like OS X and Linux. 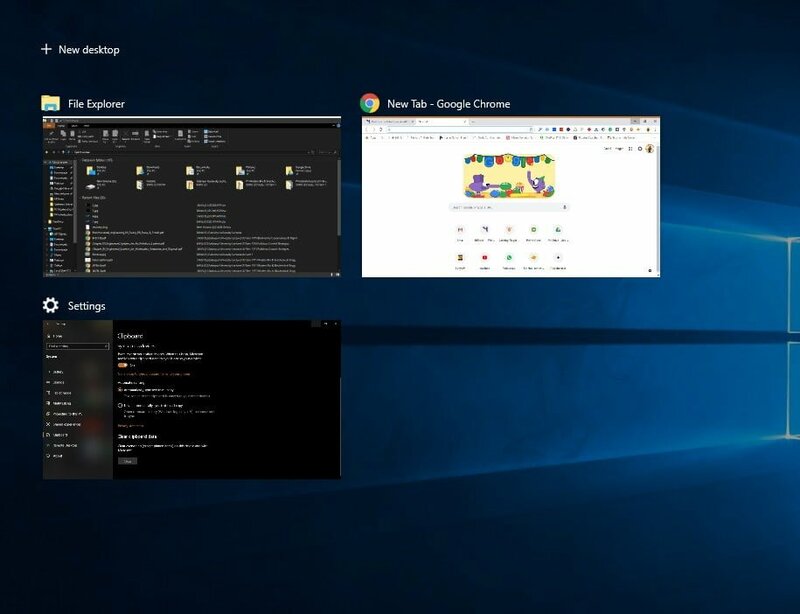 It introduces an improved Metro UI and brings backs the Start menu that was missing from Windows 8 and additional features like Cortana, Microsoft Edge Notification Centre, Windows Hello and a unified app store. 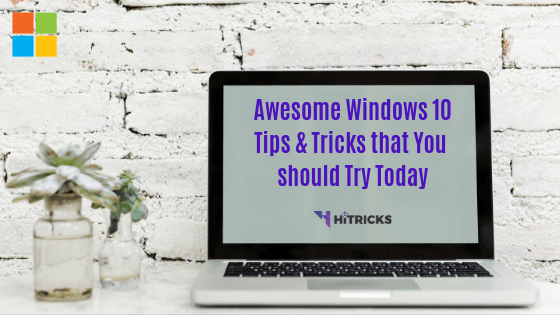 In today’s post, we will be discussing some of the best windows tricks that you can try that will save your time and make you more productive. Well, keep in mind that this post is aimed at newcomers, those who bought a windows laptop for the first time, or upgraded from an old version. If you are a pro user, you might know these already, this ain’t for you man! So, don’t blame me if this post leaves you unsurprised! Anyways, lots of words spoken, let’s move on to our main article. So, here are the top Windows Tricks for 2019. When I think of multitasking on a computer, the very first thing that comes to my mind is Touchpad Gestures for sure. A lot of Windows users were complaining about gestures that macOS users get plenty of. Yes, it is true that Apple has really worked hard to bring some of the most smooth and unique gestures that are exclusive to the MacOS only. If you use Windows 10 on a laptop you can avail from the tons of built-in gestures enabling you to quickly navigate the user interface and switch between apps as we do on smartphone OS. 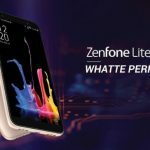 The new gestures include two finger and three fingers which lets you scroll through documents or pages and switching between apps. There is also a four finger to move between virtual desktops. To find out more, you can go to Settings > Devices > Touchpad and see the options. Scroll: Sliding up and down with two fingers will scroll the page. Pinch to Zoom: Just use two fingers to zoom in and out. Well, not all gestures will work on all trackpads. Some are meant for precision trackpads only. But anyway, something is better than nothing, ain’t it? Did you like the gestures? To know if you use a precision touchpad or not, go to Settings > Devices > Touchpad. If your touchpad is a precision touchpad, it will display a text saying ‘You have a precision touchpad’. Junk files are a common thing to all operating system. They are temporary files containing logs and other stuff that keep generating the more and more you use any software. It’s something that’s inevitable and needs regular cleaning. Windows come with a default ability to delete temporary and junk files to increase the storage space on your PC. 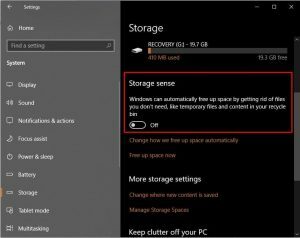 To enable this feature you can go to Settings > System > Storage and turn on the toggle below the Storage Sense option. After enabling, this will automatically delete the unnecessary like the temporary files releasing storage into your PC. 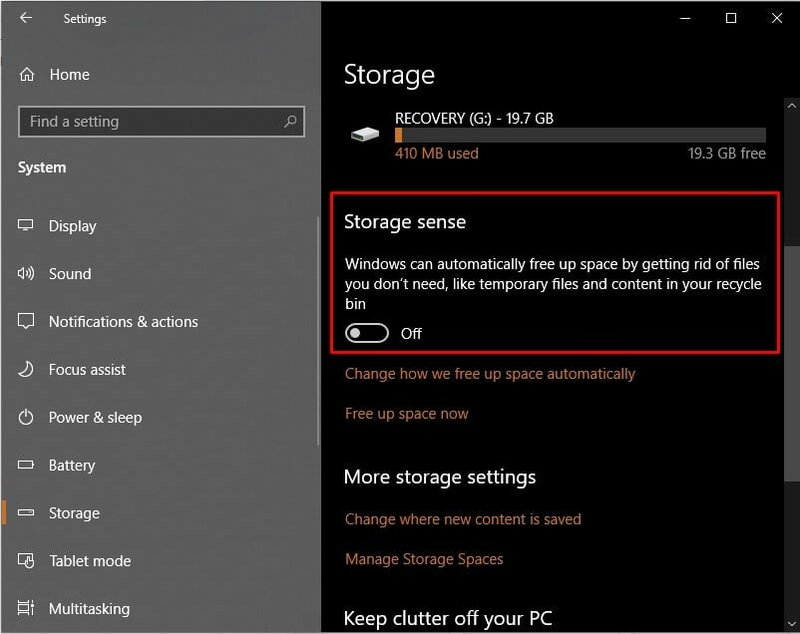 You can further customize by clicking on the “Change how we free up storage” option under the toggle. This feature will definitely come in handy for people always running low on disk space. But if you are thinking to install third-party apps for doing the cleaning app, then there are indeed a few good software that has advanced features with in-depth scanning of junk files, finding duplicates etc. I recommend using CCleaner for this. Apart from cleaning junks, it also keeps your system secure, and also optimizes your startup time. 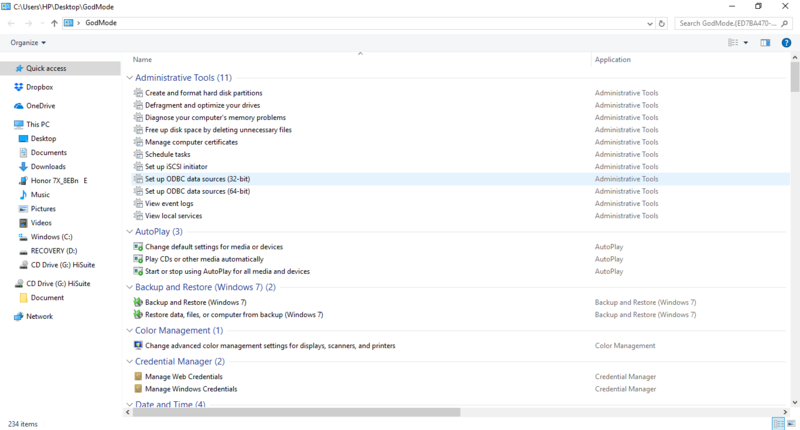 Lastly, Microsoft also released a free software named Total PC Cleaner that can help you further to manage your space. You can give it a try too. YOU MAY ALSO LIKE: How to Forcefully Upgrade / Update Windows 10 to the Latest Version? Most of us use our laptop for professional work and have the habit of staying up till late in the night and work in the dark environment. In case you are one of them, don’t hurt your eyes by using the inbuilt blue light filter. 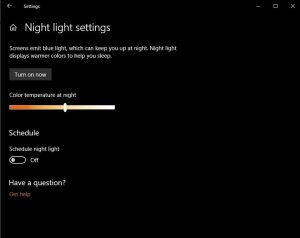 Night Light is a less-known feature present in Windows 10. It practically removes all the blue light reducing the strain in eyes and don’t affect your sleeping habits. 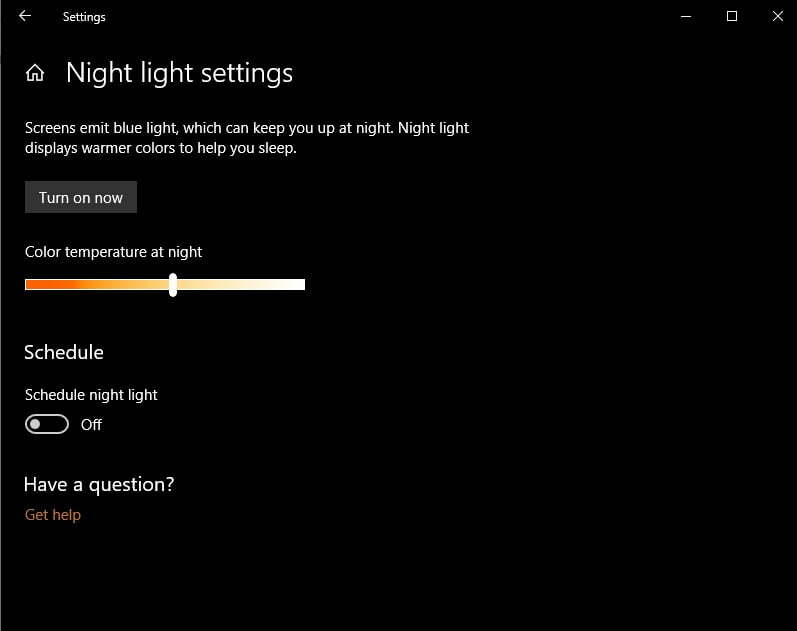 To enable this option Settings > System > Display and turn on the toggle next to Night Light. Not only that, you can further configure the intensity and also schedule its time by going to the Night Light Settings. Ever tried right-clicking on the start menu? It will load a bunch of useful shortcuts that you might need every now and then. But you already know this, right? The Start menu has been an integral part of Windows for many years. But over time, the Start Menu has evolved and Microsoft added more functionality in the Windows 10. Just right click on the Windows icon and it will open a box with options like Programs and Features, Mobility Center and Task manager. All of these options are actually shortcuts and available in the Start menu. But these are used by us more often, so you will save some time by taking this route! Did you know there is a God mode in your Windows that you can use to access your PC’s nitty-gritty? Just in case you are hearing this for the first time, let me tell you about it a bit. God Mode is a hidden folder on your system that gives you quick access to a lot of handy settings, administration tools, backup tools, internet options, color management tools and many other windows tweaks at one place. In fact, it is so powerful, that some people call it ‘omnipotent’! I won’t go into more details, just try it out yourself! To enable this mode, right click on the desktop and select New > New Folder and make a new folder. Now right click on the folder and choose rename. Enter this code given below with the rename option and save it. Double-click on the folder to open it and feel the power! Yeah, Windows allows clicking screenshots by pressing Windows Key + print screen button. But the new screenshot tool gives you more control like selecting a part of the desktop. Like many features, you have to first enable it. Open Settings option and then go to Ease of Access, then select keyboard and turn on the Print Screen Shortcut. Now press the Print Screen button and you will be presented with three options: capture the entire desktop, part of desktop and part of the desktop in free form. With this feature, you no longer need to crop screenshots later and can easily share it after capturing it. Windows 10 comes with a built-in Screen recorder in the form of the Xbox app. With this feature, you can record both video system and audio. The feature called Game Capture can be used with any other app. You can easily use to record your activities to show them later on. To use this feature, just click the Windows + G and a recording menu will appear. You can set your references and start recording by pressing the recording button. Though not feature-rich, it is simple and easy to use. But just in case you need some more customizations and you want to add some more fun into your screen-recordings, I recommend using Movavi Screen Recorder Studio software to efficiently video capture the way you want to. 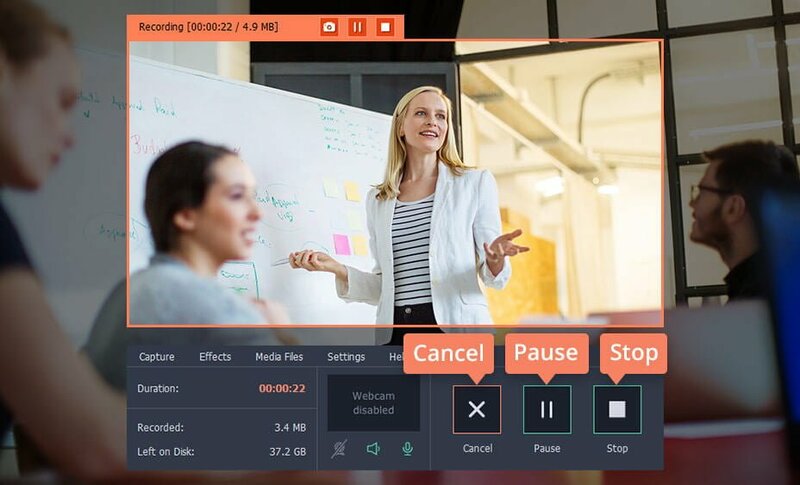 Movavi Screen Recorder Studio will allow you to select a Video Capture area (it has presets to help you out or you can set your own using your mouse) and you can start recording with a click on the Record button. It will countdown 3 seconds before starting the recording. While you are recording, you can simply pause and resume your video capture as many times as you want. Well, it doesn’t end here. 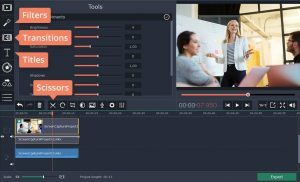 You can take control of your video post the recording and edit it in many ways. There are options to cut and trim your videos, increase exposure and contrast, increase saturation and many other parameters. You can also add filters, titles, and transitions to your video to customize it further. Overall, it is nice software to keep that surely comes handy to me at times. 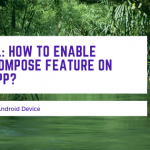 Google is working hard to make android less intrusive and more productive. It did a lot of work in blocking out intrusive notifications and showing only notifications that matter to you. Well, in case you are wondering, our good old Windows has also got something similar to control notifications and helping you to focus more on your important tasks. 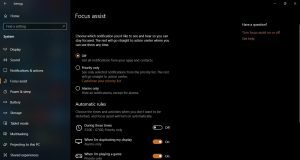 The Focus Assist tool is designed to give you more control over the pop-up notifications on your computer. 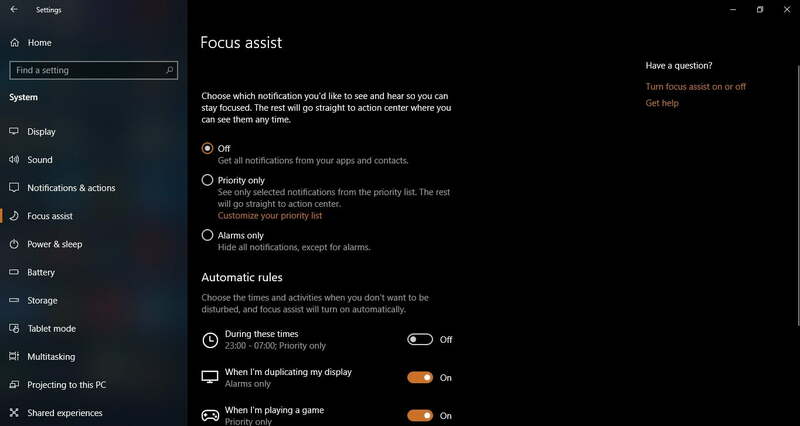 You can configure it from Settings > System > Focus Assist. It can be further customized to show or block app-specific notifications. 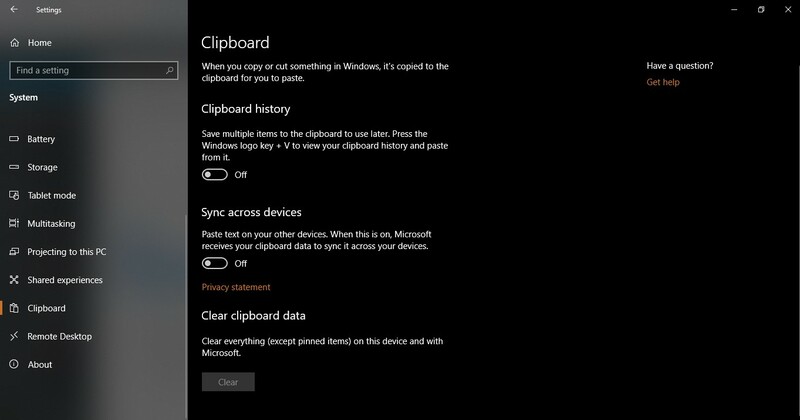 Ever wanted a productive clipboard that stores your recently copied items and you can use them later? Many of us even look for third-party apps for doing such stuff! 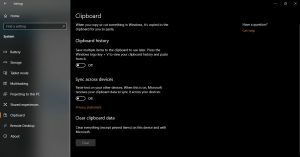 To access Cloud Clipboard, all you need to do is visit Settings > System > Clipboard. Go through the options and enable the ones necessary and you are good to go. You have seen and used ‘Recent Apps’ on Android and iOS. How about something similar on your Windows laptop? Windows Timeline is an attempt towards that aim, that fulfills it to some extent. It shows your recently used applications, documents you opened and worked on etc from the latest to the oldest. Microsoft groups it as ‘Activities’ and sorts your activities by date. But essentially it is the same thing. The only downside is, not all software is supported. If you have more than one windows machine, then this feature is particularly helpful for you as it syncs across all your devices. You can access your timeline by clicking the Windows Key + Tab. Ransomware is Malware that might come with some online file or torrent you download, with a bad intention of ruining the important documents that you store in your computer. THAT’S REALLY BAD! To state in short, they encrypt all your files and folders and asks you money in the form of cryptocurrency, usually bitcoins, to decrypt the files. It’s illegal to pay them since you are encouraging theft, but, even if you pay, there’s no guarantee that you will be able to decrypt the encrypted files. Ransomware is probably your worst nightmare! It’s dead serious as a threat and needs your constant attention. I have previously written a detailed guide on Ransomware, What is it, How to protect yourself and How to get rid of it in case you are under attack. You can read my Ransomware Removal Guide here for more details. 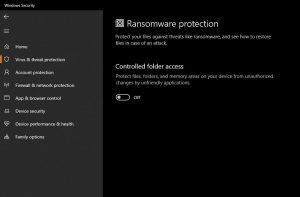 Anyways, Windows has also implemented an inbuilt Ransomware Protection module. It doesn’t have many settings, but it is good to turn it on. You can find it in Settings > Update and Security > Windows Security > Virus and Threat Protection > Ransomware Protection. (Scroll down on the Virus and Thread Protection window to find it). 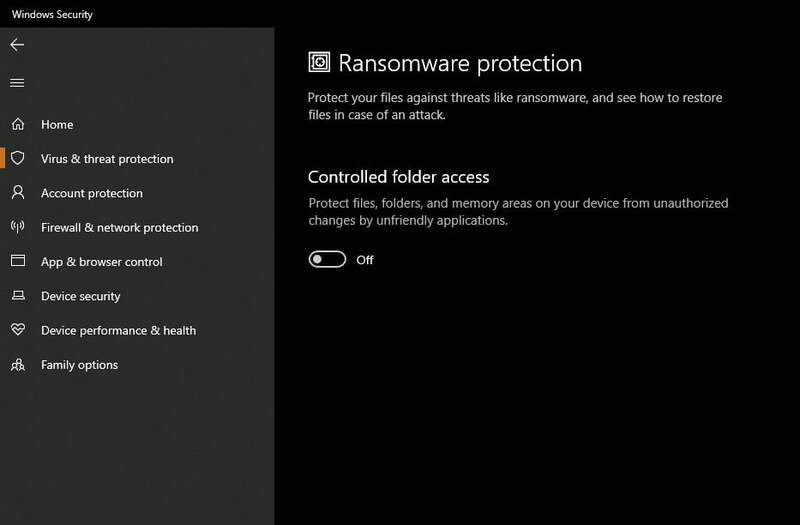 Click on Manage Ransomware Protection to view the settings inside. Did you know that Windows has an on-screen keyboard for you that you can use with your mouse buttons? Virtual Keyboard on Windows may not seem like a great deal, but it is indeed a life-saver in case your laptop keyboard gets damaged or some specific keys do not work for any reason. It gives you the ability to keep using your computer normally till you repair your keyboard keys. To enable the on-screen keyboard, go to the taskbar and on the bottom right you can find a keyboard button. If you don’t find, then right-click on the taskbar and enable the virtual keyboard by clicking on the ‘Show Touch Keyboard‘ button. Then you will find the keyboard button on the right corner of your taskbar. Simply click on it to enable the on-screen keyboard. To use the on-screen keyboard, simply click on the keys with your mouse. Texting is incomplete without Emojis, but did you know you can access them with Windows. Windows 10 comes with a special emoji keyboard that you need to enable it first before using. Using emojis are very easy. In fact, emojis are present within the virtual keyboard itself. So, at first, you just need to enable the virtual keyboard using the steps given above. Now, you will find the emoji button on the keyboard just to the left of the spacebar. Click on it, and you will find the complete set of emojis you usually use on your mobile phone. Have fun sending emojis with Windows! We have almost come to the end of our post. What’s a better way to end the post than listing some delicious shortcuts to heaven? Windows 10 comes with a bunch of keyboard shortcuts that you can use to speed your tasks and become more productive. Well, we all know the obvious Ctrl+A, Ctrl+X, Ctrl+C, and Ctrl+V shortcuts. I ain’t gonna list them here. Alt + F4: Close current window, or Open power dialog to shut down windows if no windows open. Well, these are just a few to speak of. Mostly you will get along quite well if you can adapt to these shortcuts. But if you want to explore further and get the most out of it, then check out The Complete list of Keyboard Shortcuts on Windows. If you have a friend who works on Linux OS, ask him the utility of Command Prompt. You will be surprised to see how powerful a tool this command prompt is. In fact, some of the tasks can only be accomplished via command prompt exclusively. I don’t find many windows users utilizing the command prompt to its full potential. So, before closing my post for today, allow me to list some of the useful command prompts that you can utilize. Btw, just in case you didn’t know, you can launch the command prompt or cmd by pressing Windows + R button on your keyboard and typing cmd in the search box and hitting enter. Obviously, you can also search it under your applications list under the start menu and launch. Sometimes you need to run cmd as admin, just right click and select ‘Run as Admin’. shutdown: Shut down your computer. sfc /scannow: Scan your system files for problems such as corrupt files etc. Again, these are just a few of them. To know more useful commands, you can check out this Command Prompt Compilation for Windows. Remember, if you are stuck anywhere using cmd or can’t understand what exactly to do in any step, just google it. Mostly you will get detailed tutorials associated with each of the commands. YOU MAY ALSO LIKE: DIGITALSKY GUIDE: How to LEGALLY fly Drones in India? So here is our final list of 10 Windows Tricks for 2019. I hope you could learn something new today and I also hope you would play with Windows 10 and explore further. If you have any sort of doubts with the tricks above, feel free to comment below. I will make sure that I help you to the best of my knowledge. If you have found new tricks, then too you can comment them below and I will add them in the post. That’s all for today. I will be back soon with another interesting update. Till then, stay tuned! Didn’t knew about many of the features!